Songs We Love: Million Dollar Ecstacy, 'Burning Inside' #TBT to a Bay Area garage studio in 1987 and an outsider boogie funk new wave disco fusion that was downright prescient. In the mid-1980s, Schyl Perry toiled as mortgage broker in a Bay Area real estate market that was still a generation away from going stratospheric. 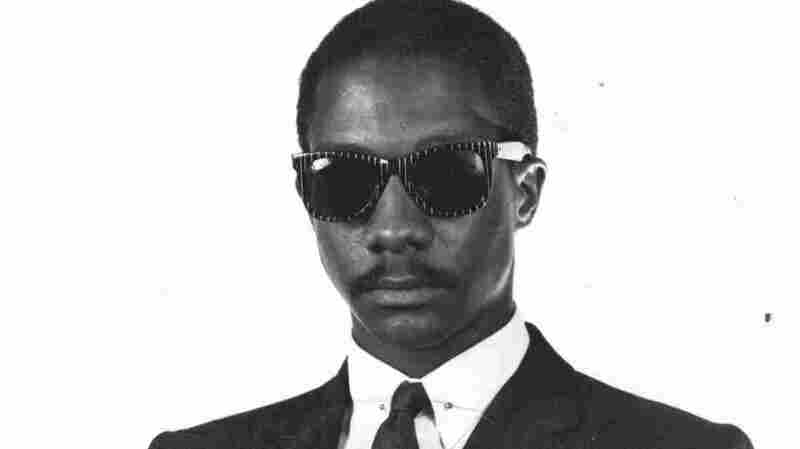 His million dollar dreams were less concerned with amortization tables and more obsessed with analog synthesizers as Perry built a small studio in his North Oakland garage. 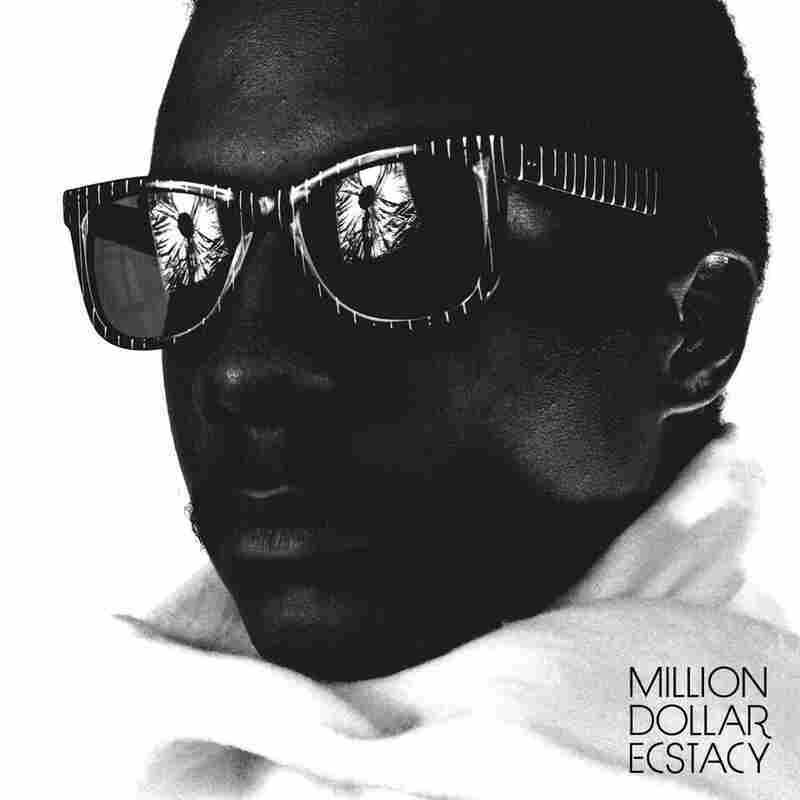 In 1987, Perry unleashed what he hoped would be his magnum opus, Million Dollar Ecstacy [sic], an album that 's best described as an outsider boogie funk new wave disco fusion project. Or something like that. There's perhaps no better representation of Perry's bombastic bricolage than "Burning Inside." The synthesized, symphonic swell that opens the track could be from a Debbie Deb or Trinere electro single, but then Perry's wordless "ooooh" begins and it's pure Thriller-era Michael Jackson. All this gets laid over a rhythm track that could be from Los Angeles funk bassist Steve Arrington....if he had grown up in pre-acid house Manchester. The one thing that can't be placed easily are Perry's tone-deaf vocals, which further enhance the song's already mishmash-ed quality. You get the sense that, in 1987, Perry wanted to warp back half a decade, and that doing so, the gravity of his ambition ended up dragging in a delightfully bewildering set of other styles. Not surprisingly, Million Dollar Ecstacy didn't get Perry out of the mortgage business, but his record would become the stuff of collector frenzy, as intrepid boogie funk enthusiasts began scouring Bay Area thrift stores and swap meets for a sighting of the LP. Now that it's gotten a proper release, Perry's wondrously wacky one-off feels downright prescient. Retro-obsessed music producers today constantly try to find synergy by colliding styles together, but Perry seemingly stumbled on that magic formula in his garage nearly 30 years ago. Million Dollar Ecstacy is out now on Manufactured Recordings.